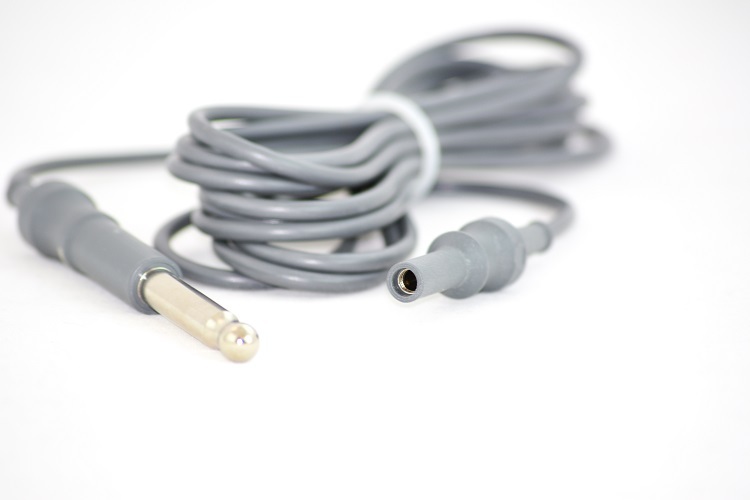 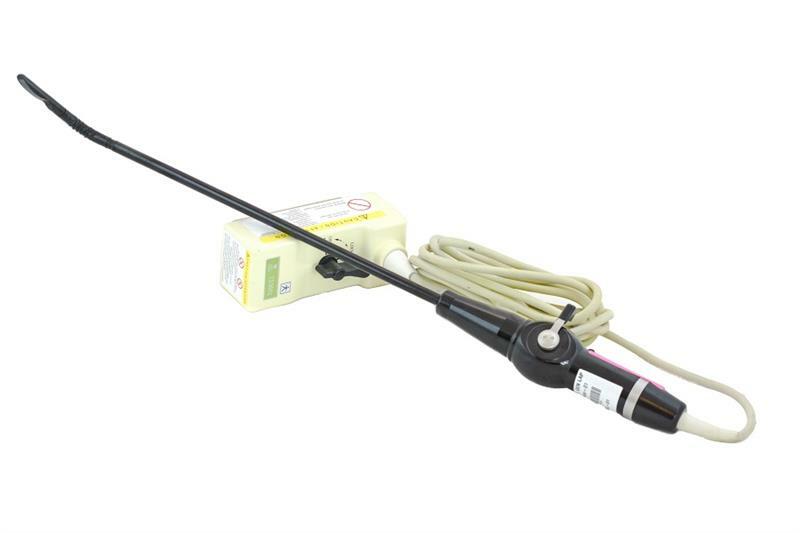 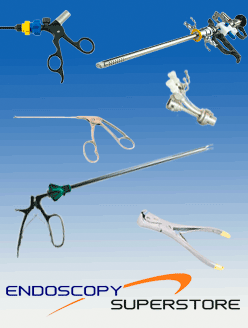 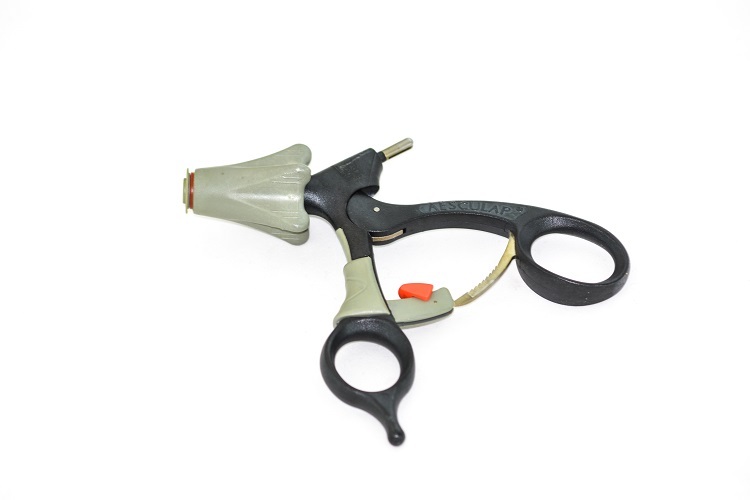 Endoscopy Superstore® carries laparoscopic accessories that are manufactured to cater to your needs. 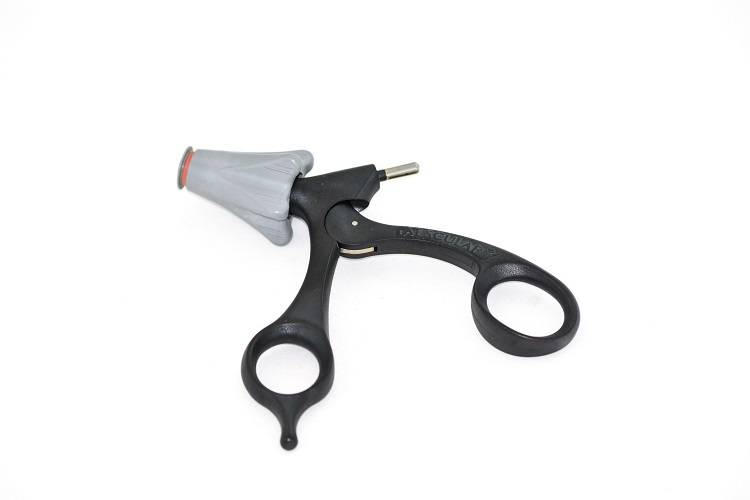 All our products are modular and ergonomic in design to ensure that you have a comfortable and fatigue-free experience during laparoscopic surgery. 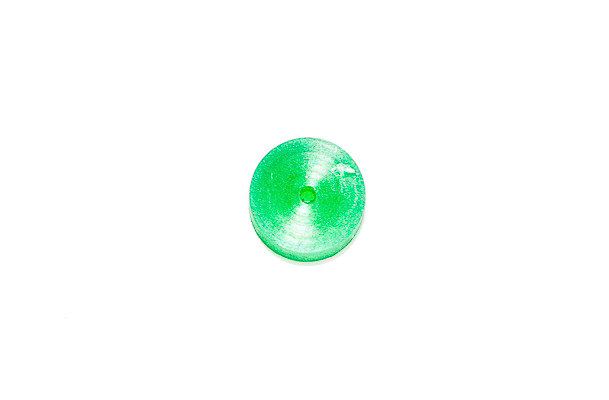 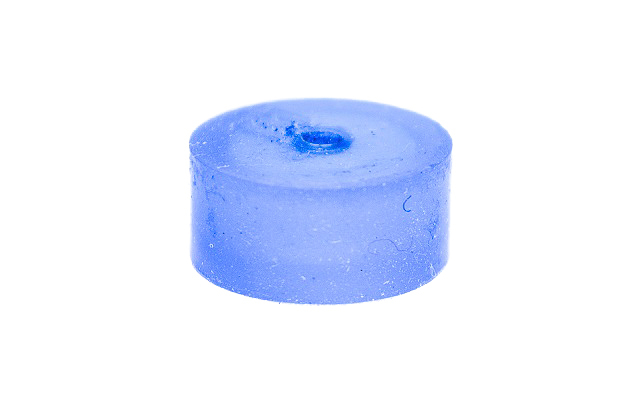 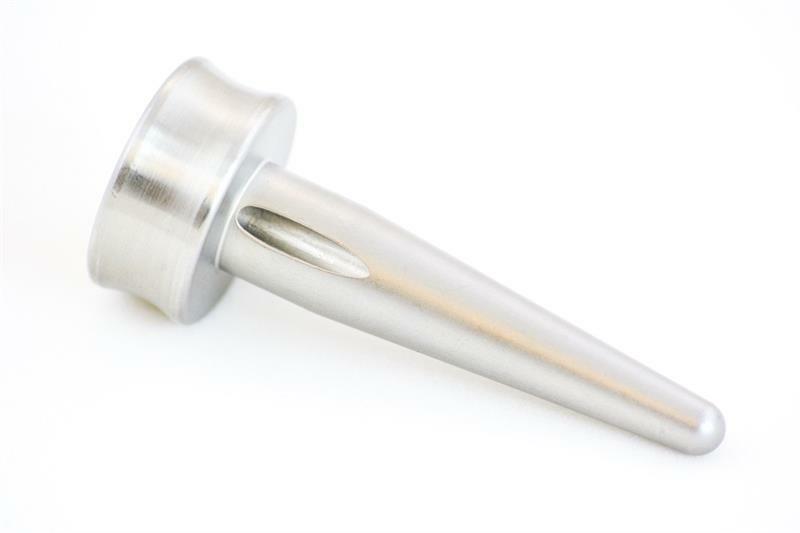 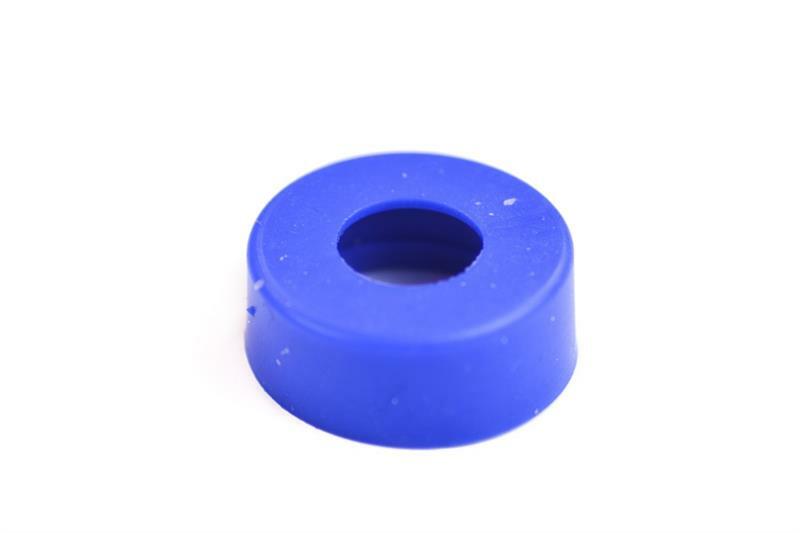 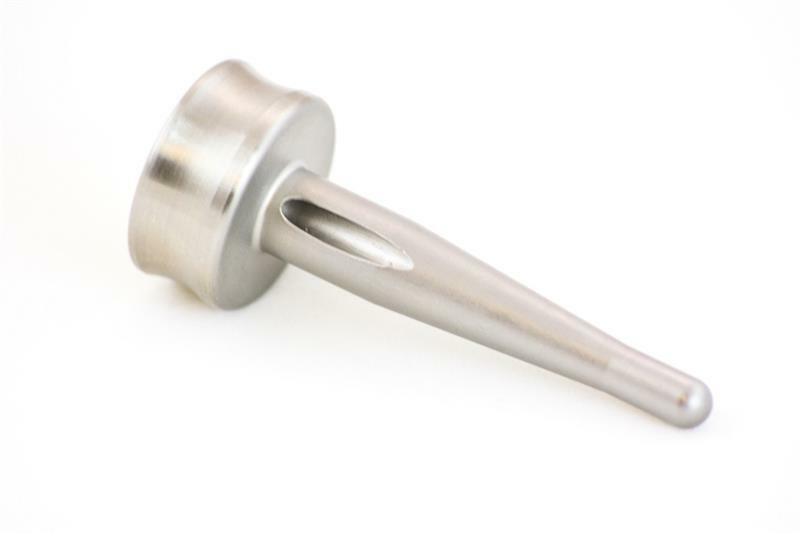 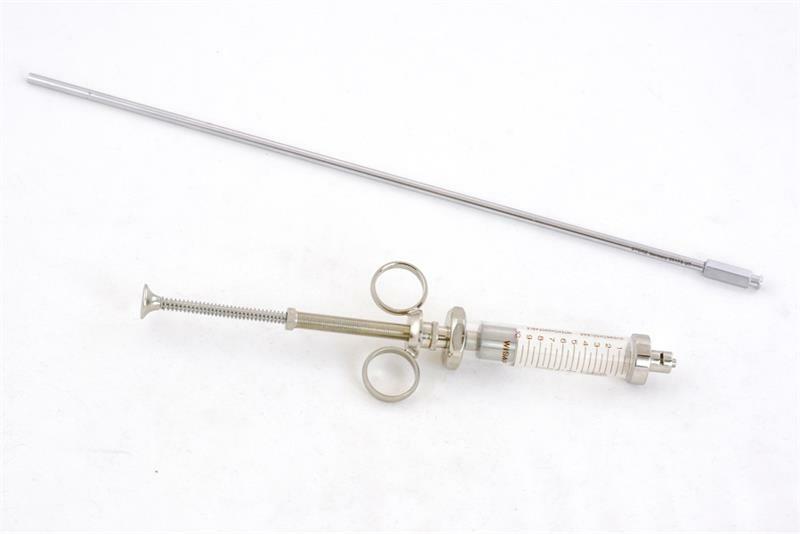 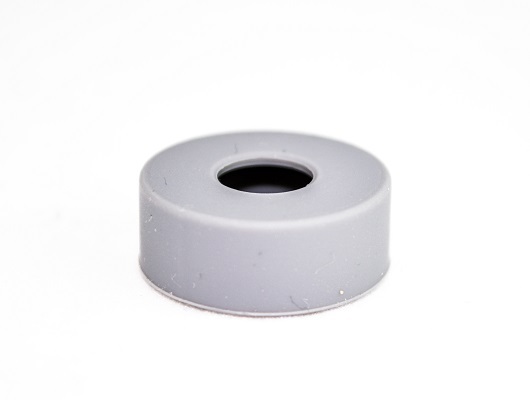 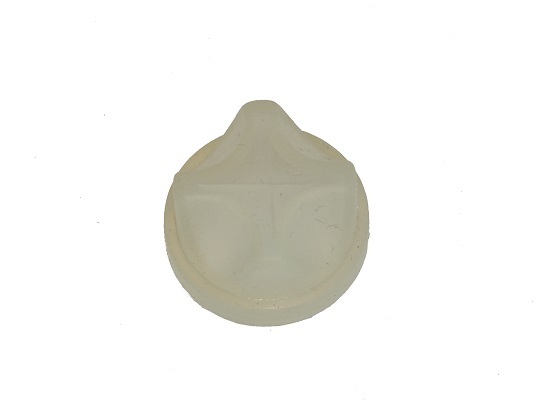 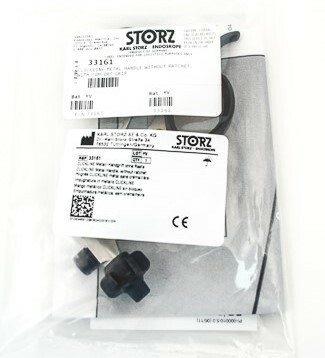 Due to the high quality of the materials we use to manufacture our laparoscopy accessories, our products are precise and long-lasting. 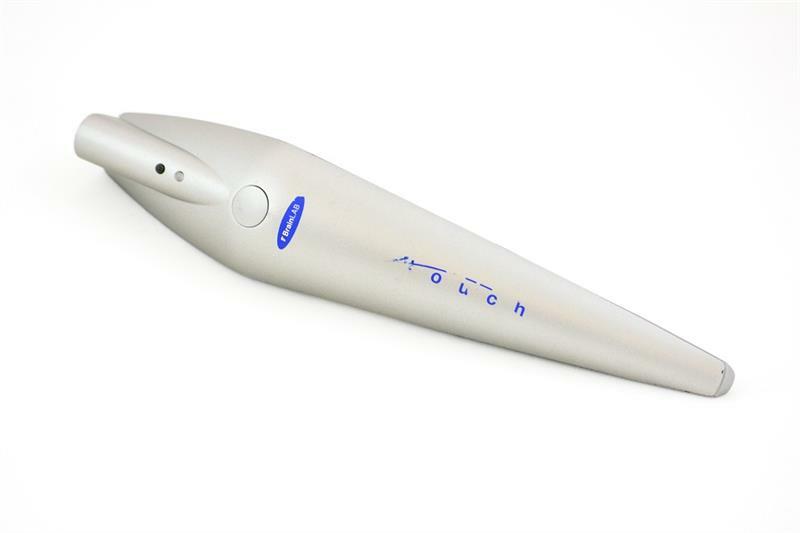 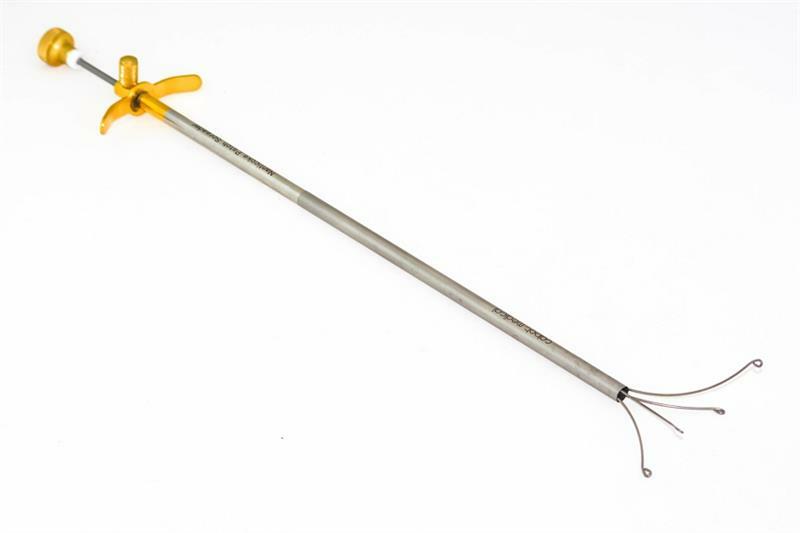 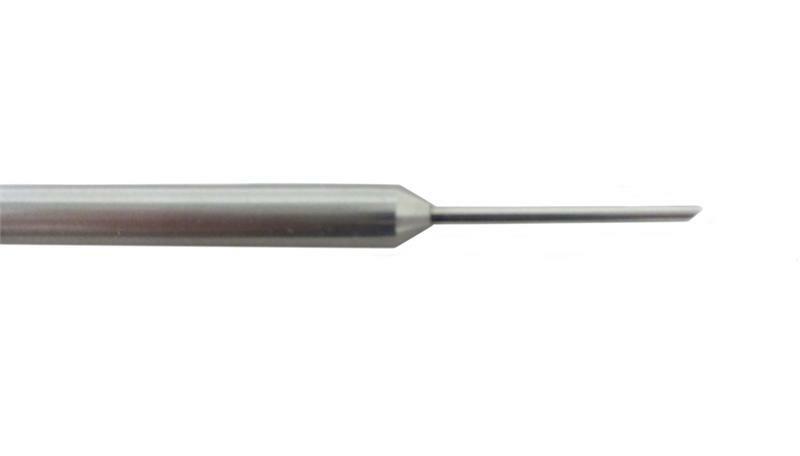 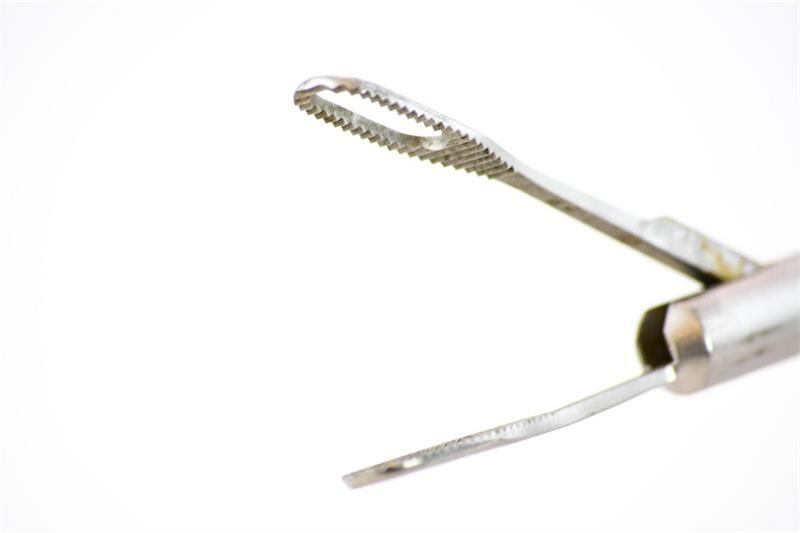 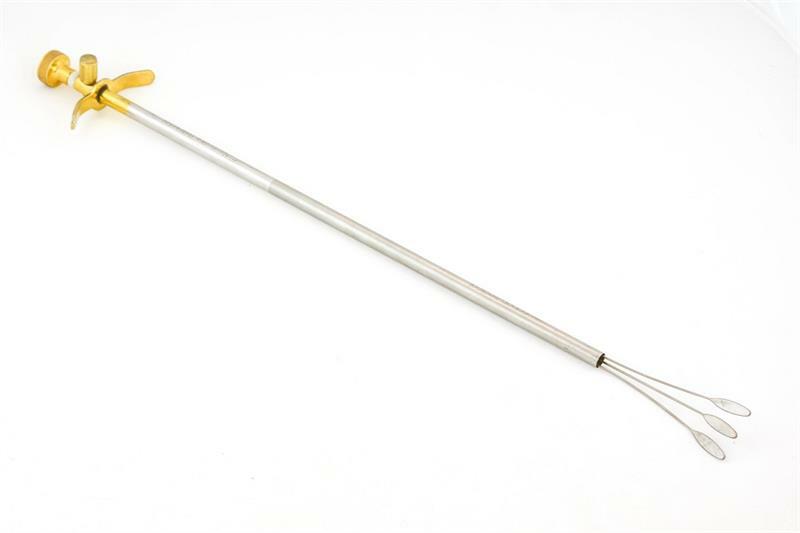 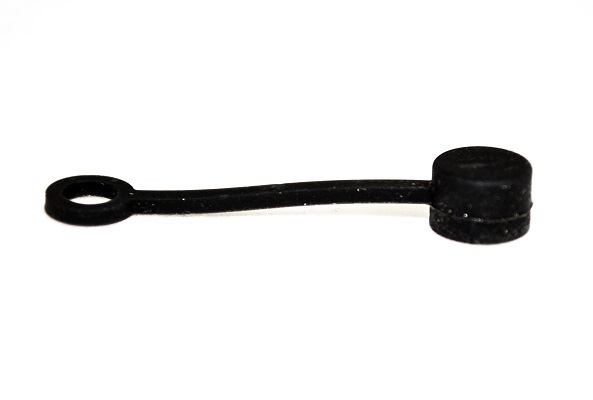 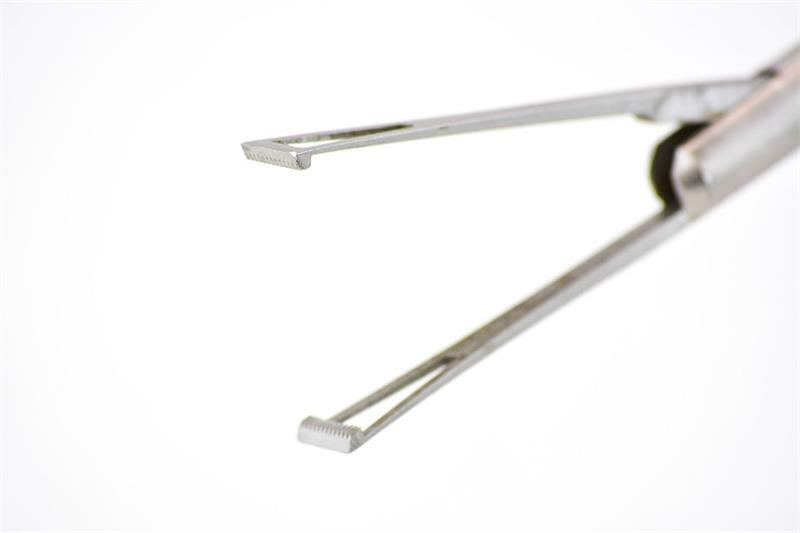 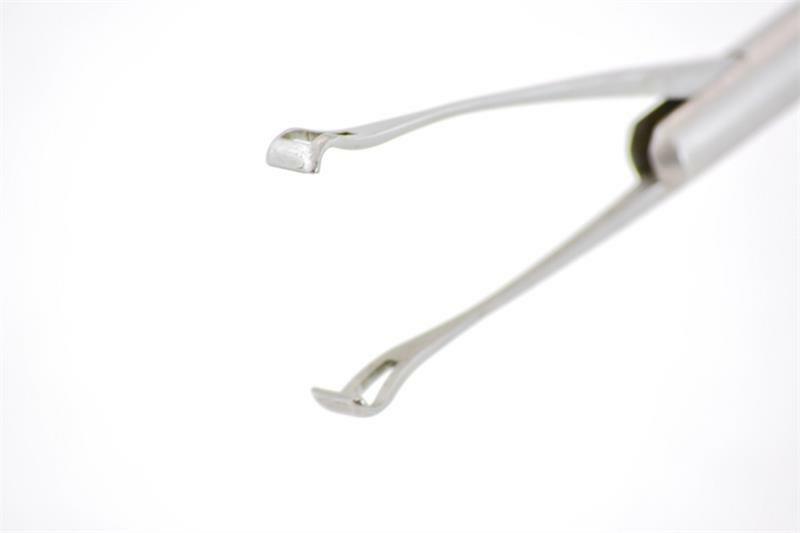 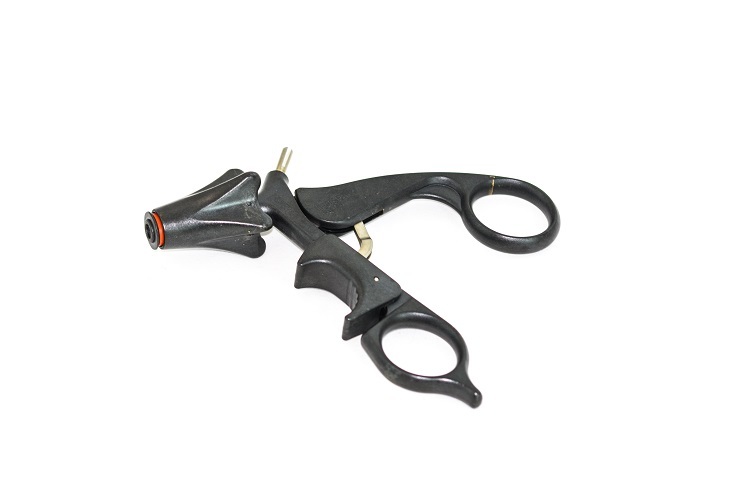 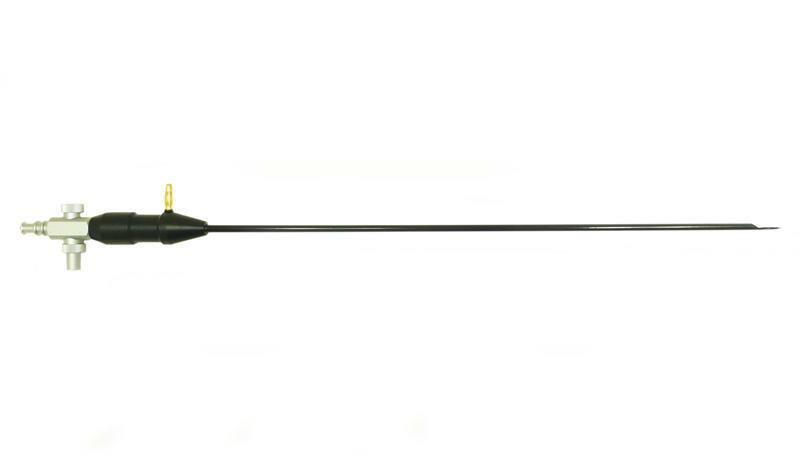 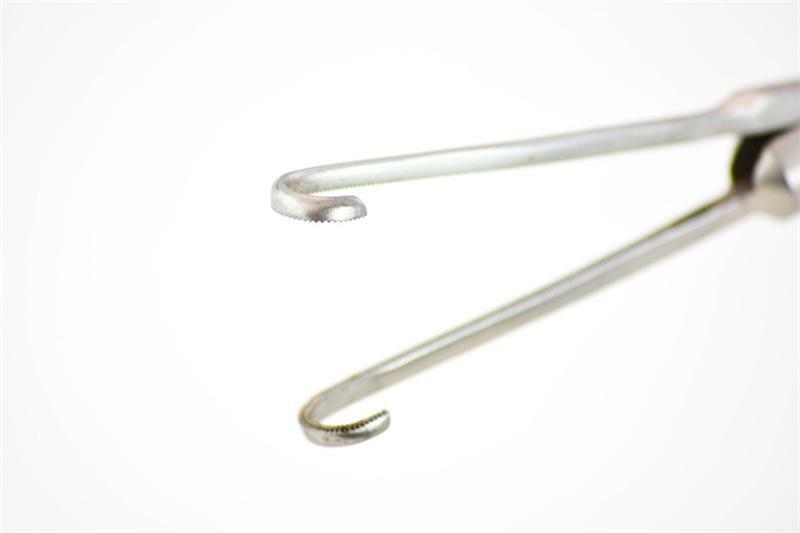 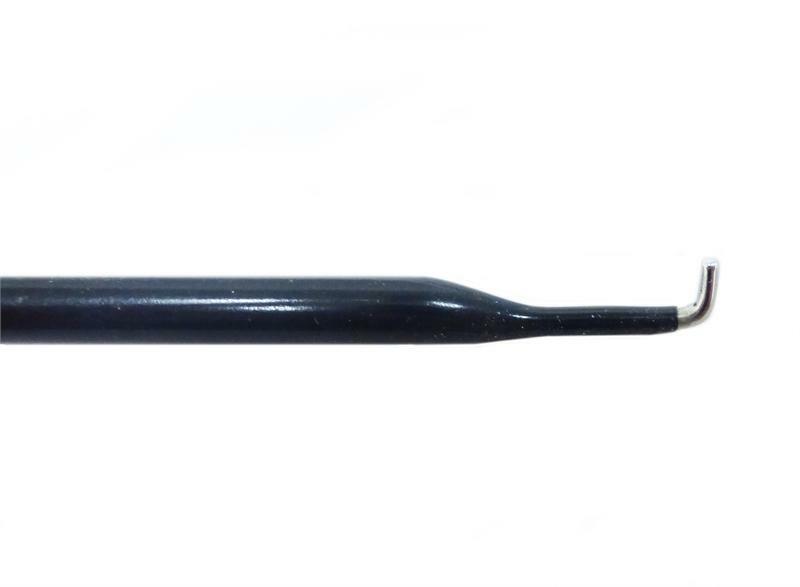 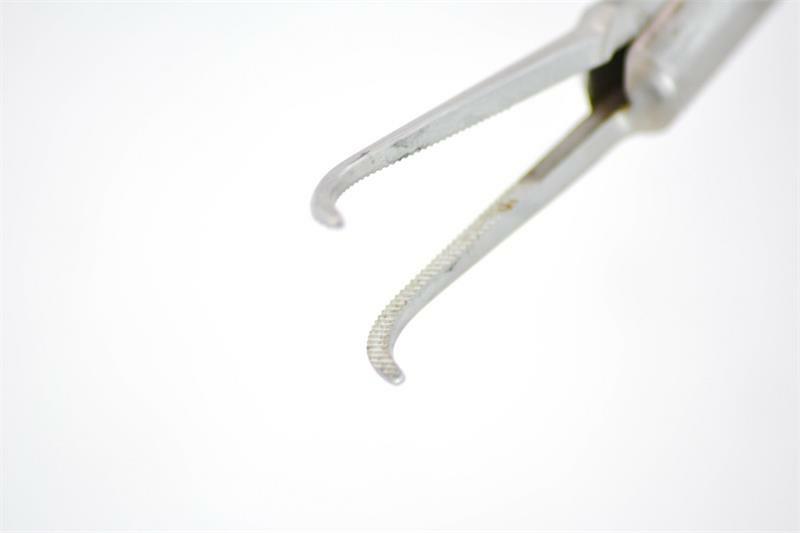 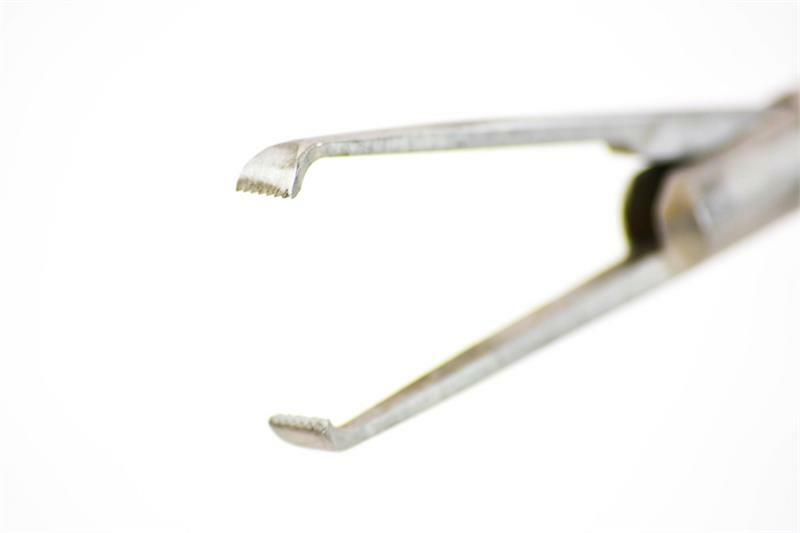 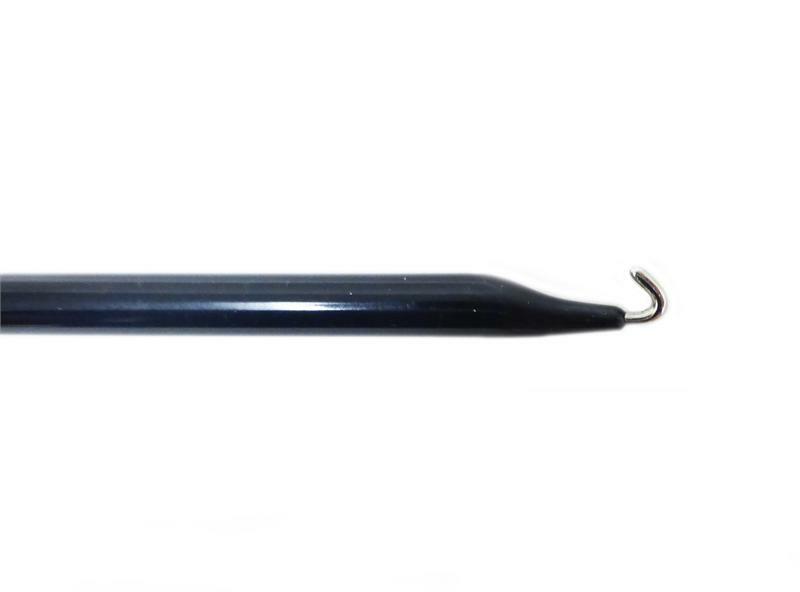 We carry L-hook cautery instruments, spatulas, knot pushers, suture passers, and suture closers.